The only Pulsed Xenon solution demonstrated in Multiple Peer Reviewed Published Studies to reduce Healthcare Associated Infection rates. Healthcare Associated Infections (HAIs) pose a major global safety concern for both patients and healthcare professionals. 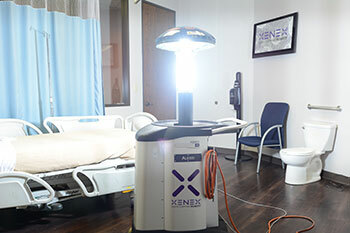 Xenex Full Spectrum™ Pulsed Xenon Disinfection – effective, fast, safe and proven. Learn about Full Spectrum™ Pulsed Xenon Disinfection – the Xenex Germ-Zapping Robot™ – and how it deactivates deadly pathogens. 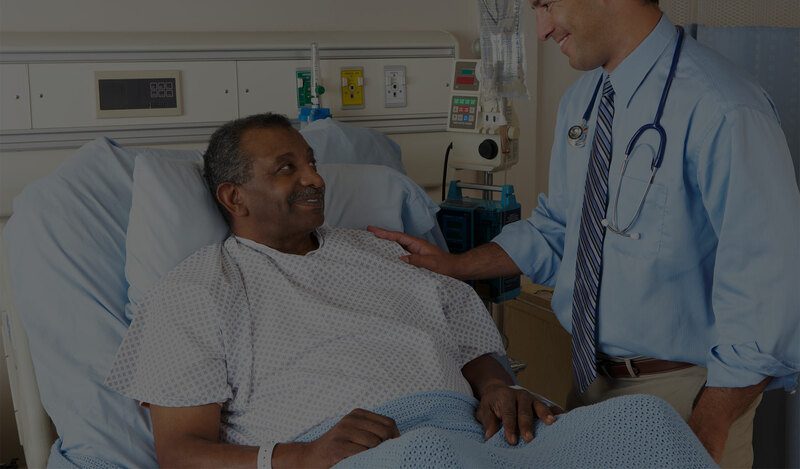 Multiple Peer Reviewed Published Outcome Studies demonstrate Xenex’s infection rate reductions. No other light disinfection system provides this level of scientific support. 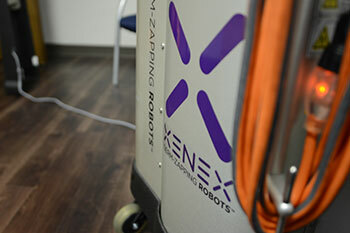 Introducing the most advanced Xenex Robot to date – see the Xenex Generation 4 Germ-Zapping Robot™ in action. Healthcare Associated Infections (HAIs) in Africa: the need for an innovative approach. 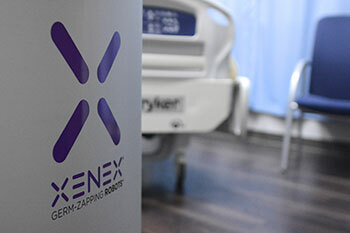 Click here to request your free demonstration of the Xenex Robot today.